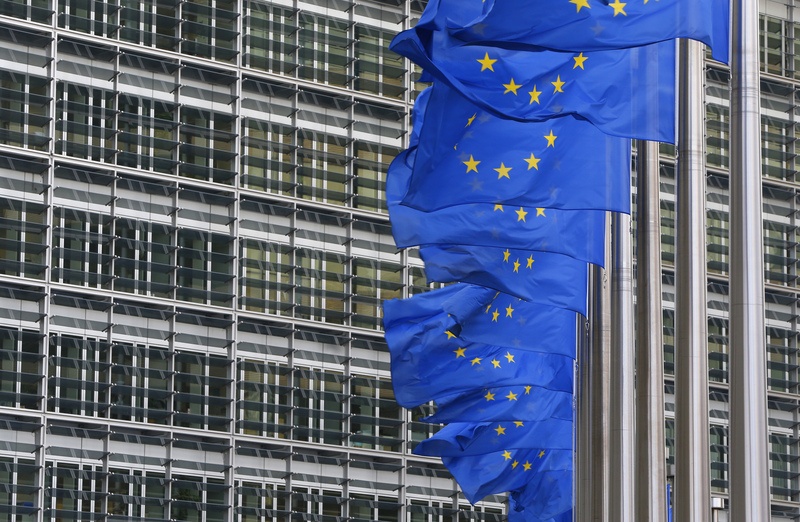 The European Commission wants to harmonise rules for bank bail-inable debt. The current patchwork of different national regimes is confusing and impedes resolution. A single model would be simplest, but could limit flexibility. At the very least more standardisation is desirable. The European Commission is considering harmonising rules for bank debt that can be bailed-in in a resolution, the Financial Times reported on June 21. The Commission is looking at creating a “common approach towards the insolvency ranking of certain banks’ creditors”, according to the Financial Times. European banks are obliged to issue debt that can absorb losses if a bank is placed in resolution - thus preventing government-backed bailouts - as part of the European Banking Recovery and Resolution Directive. Banks also have to comply with G20 rules for Total Loss-Absorbing Capacity.